Guests are encourages to enjoy the Wine Cellar Walkway. 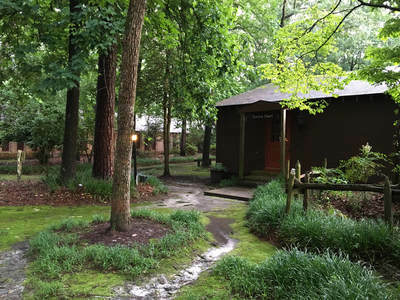 They will experience the feeling of being outdoors with plants and the trees that the Country Squire is famous for. 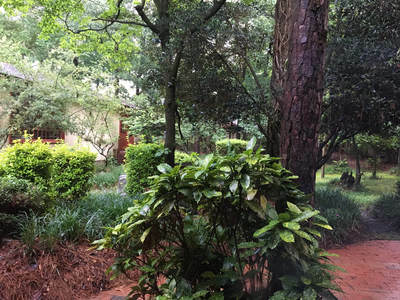 Wine racks accommodate some of our wine production and guests can make a selection to enjoy with their meal. 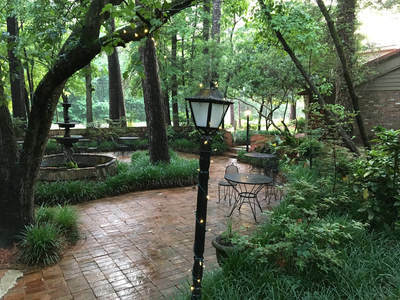 Offers a smaller secluded setting for small parties and romantic dinners. The Pantry is a transition room bridging two rooms featuring separate histories. 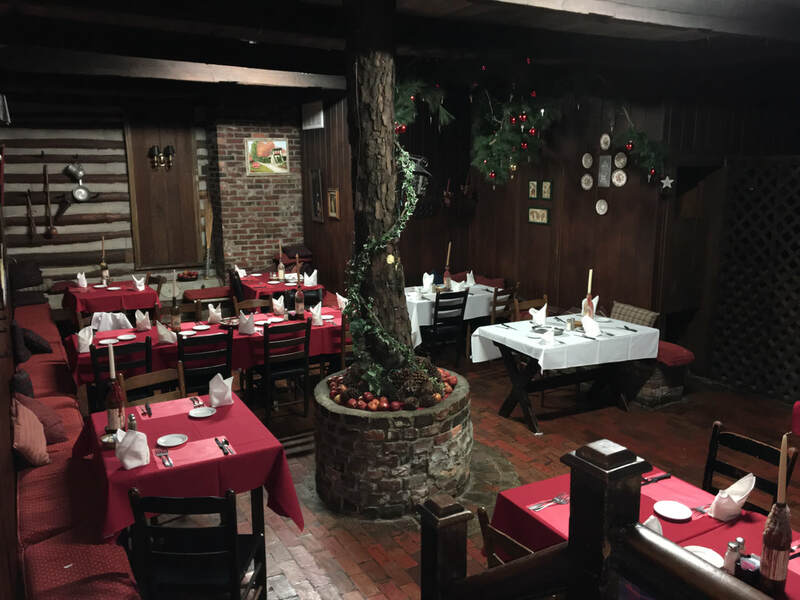 The Pantry bracing distinctly, features hand hewn logs, many from the old Bowden Hotel in the port city of Wilmington. 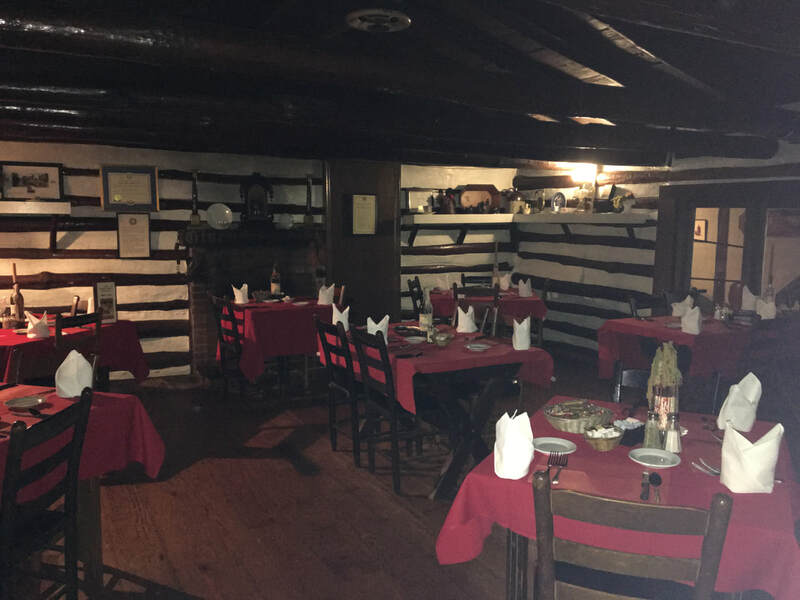 Some guests claim that one of the squire's ghosts inhabits this pantry seeking the return of the timbers to rebuild his old haunt. 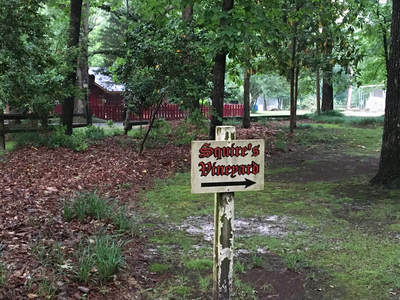 In the medieval period, the court jester was summoned to entertain the manor board and his guests around tables ladened with the best from the manor kitchens and cellars. 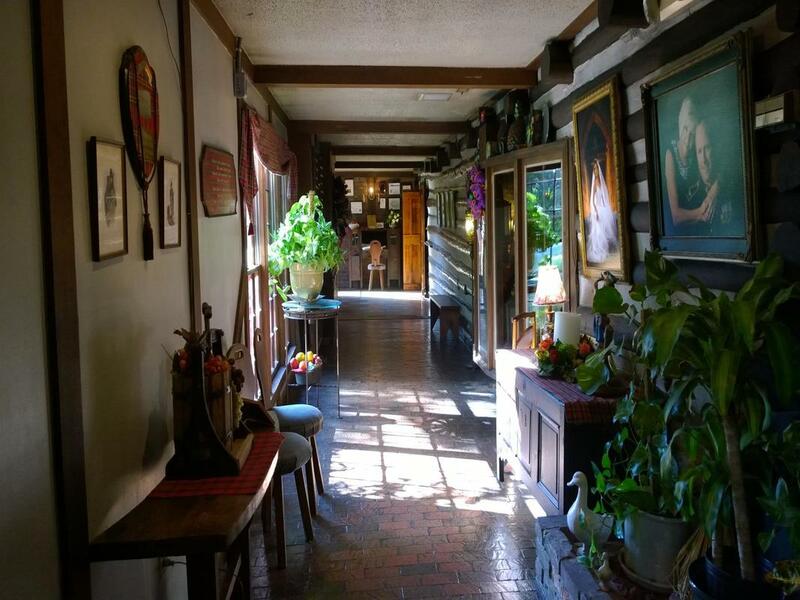 The Jester's Court reflects this full tradition of warmth with it's rich exposed beams and traditional pine floors. 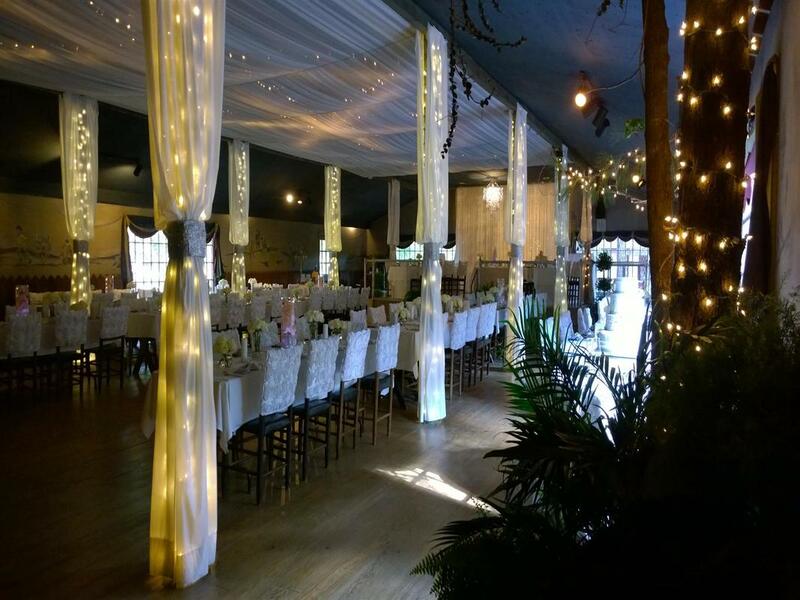 The Court provides ample room for 160 guests for dinner and dancing. 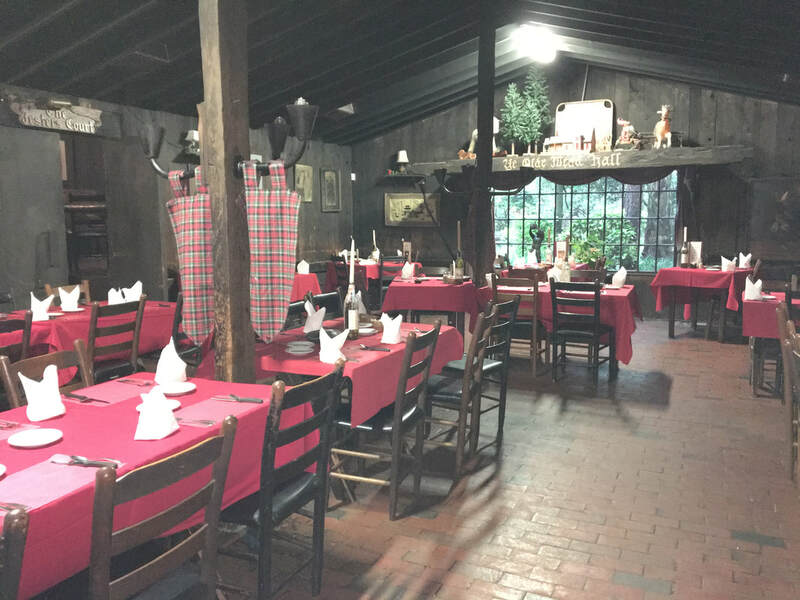 Originally the first dining area of the Country Squire, this cozy dining room is still used today. It also features an old world tavern area to relax and enjoy a full line of alcoholic beverages. We can provide outdoor or indoor settings for all kinds of special occasions from 20 to 300-plus guests. The outdoor area is perfect for a social in the sunken garden with a three-tiered fountain in the center. 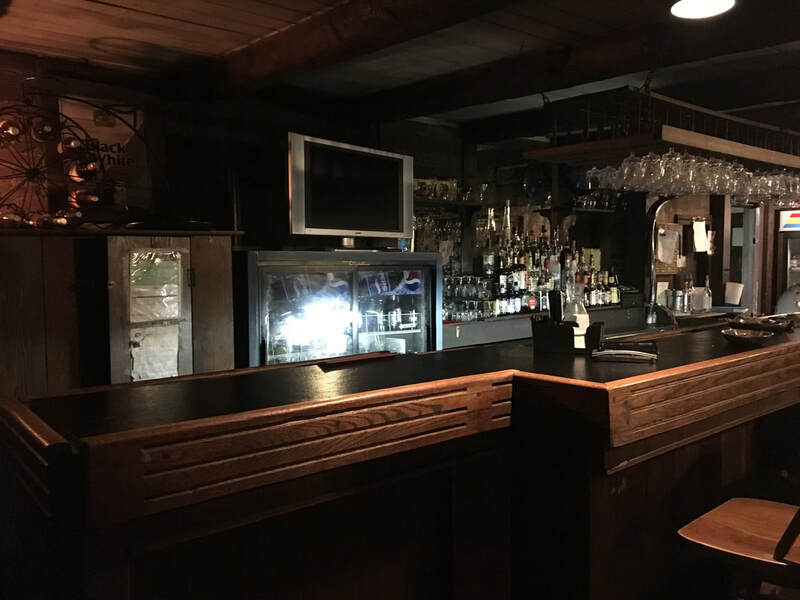 The Jester's Court (or Great Hall) provides the option of a bar and a stage for dancing that faces a dining area for more than 150 people. 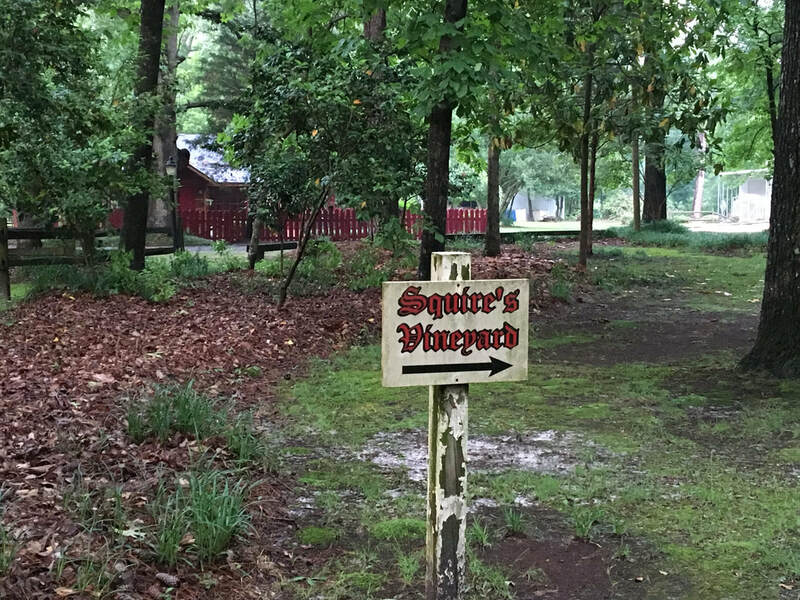 Bus and tour groups are always welcome at The Country Squire Winery. Private tastings and other special events can also be arranged by calling The Country Squire during regular hours at (910) 296-1727 . 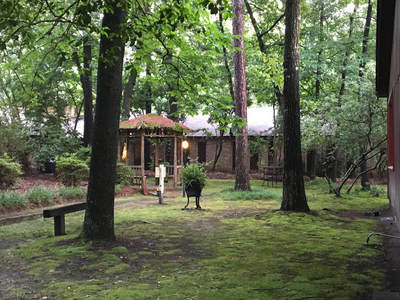 Ask about Special Package rates for Dinner, Entertainment & Motel Accommodations. 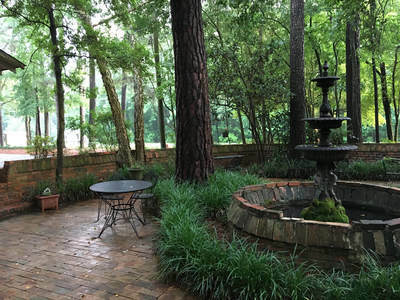 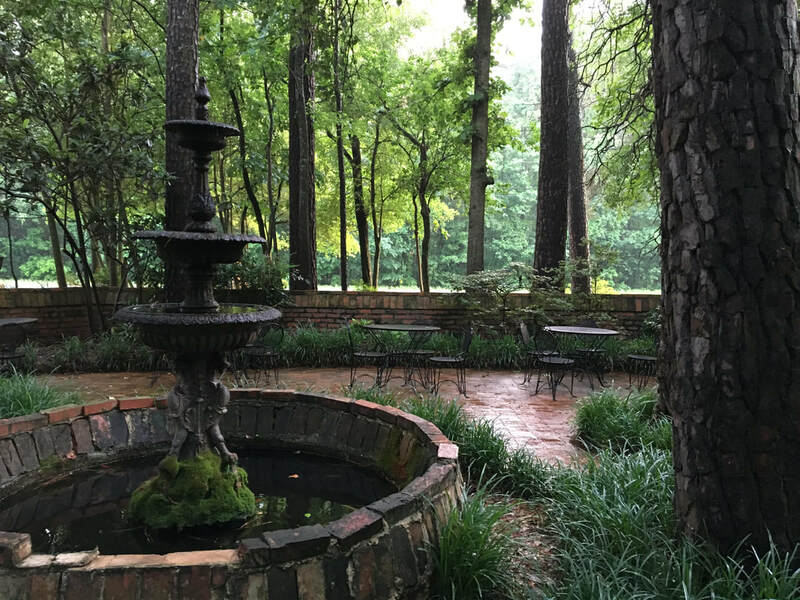 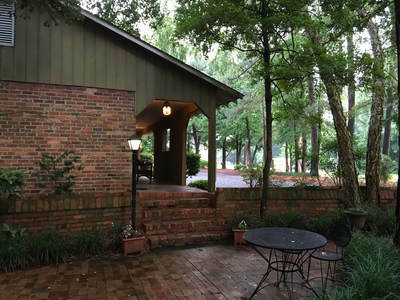 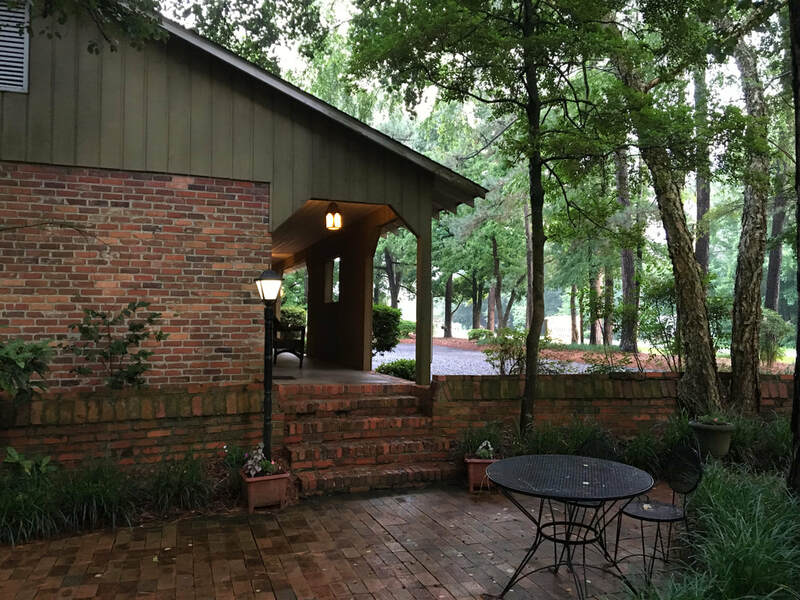 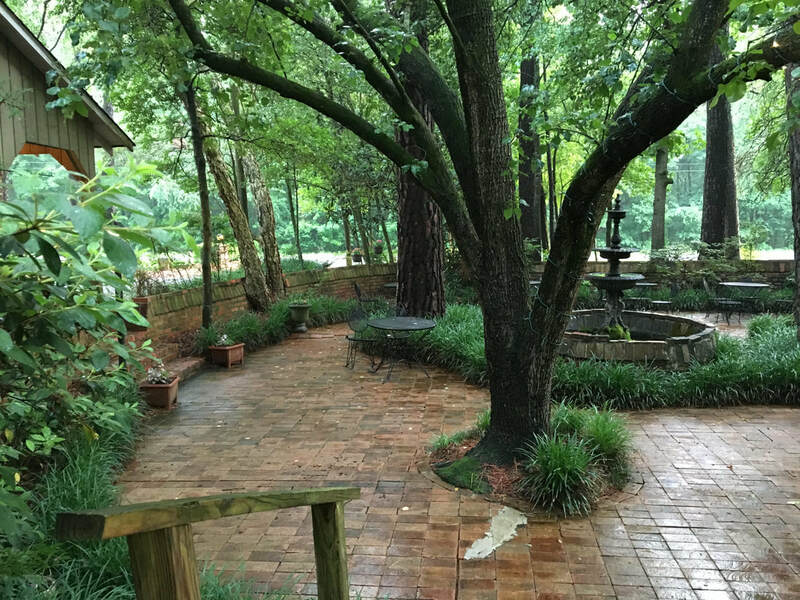 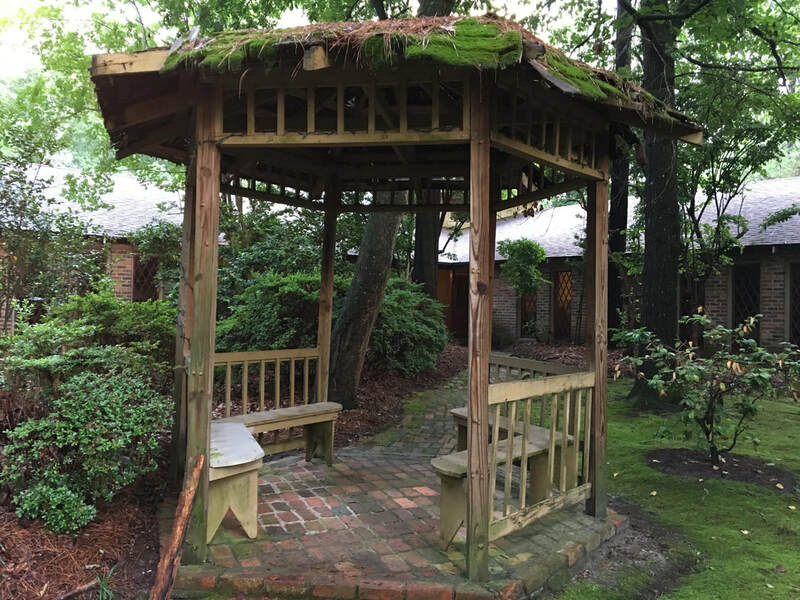 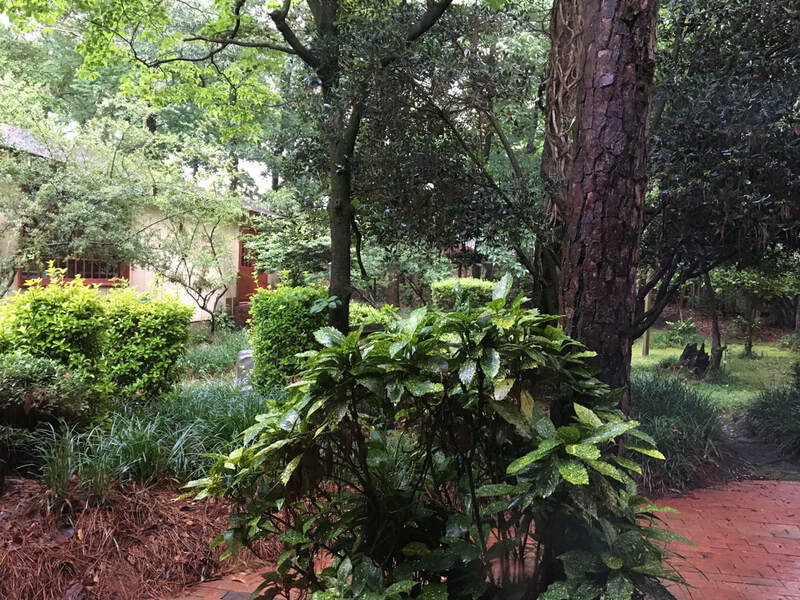 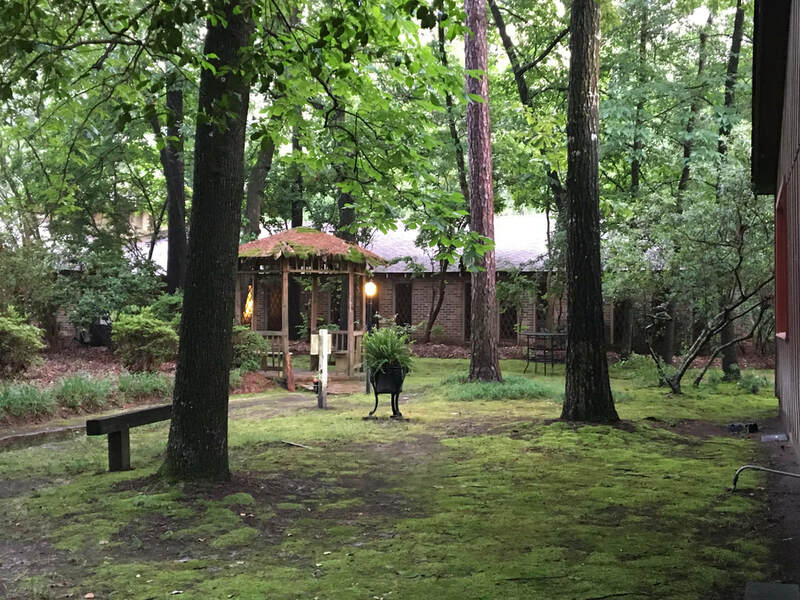 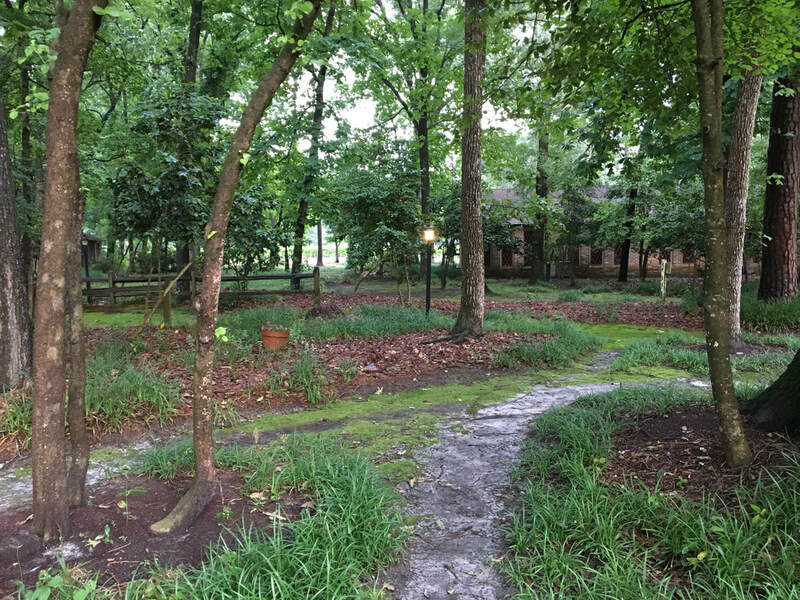 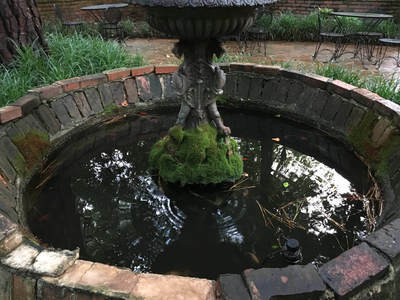 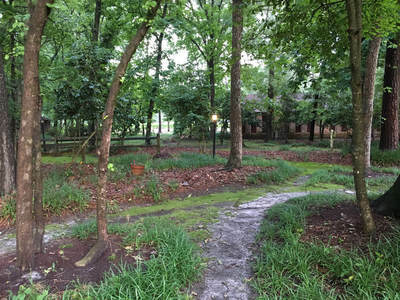 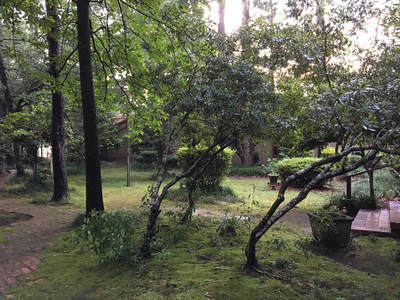 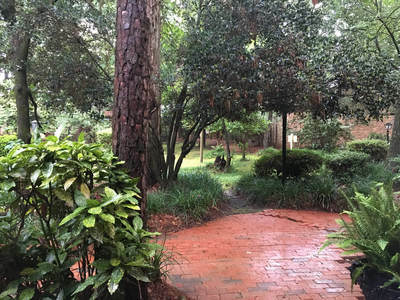 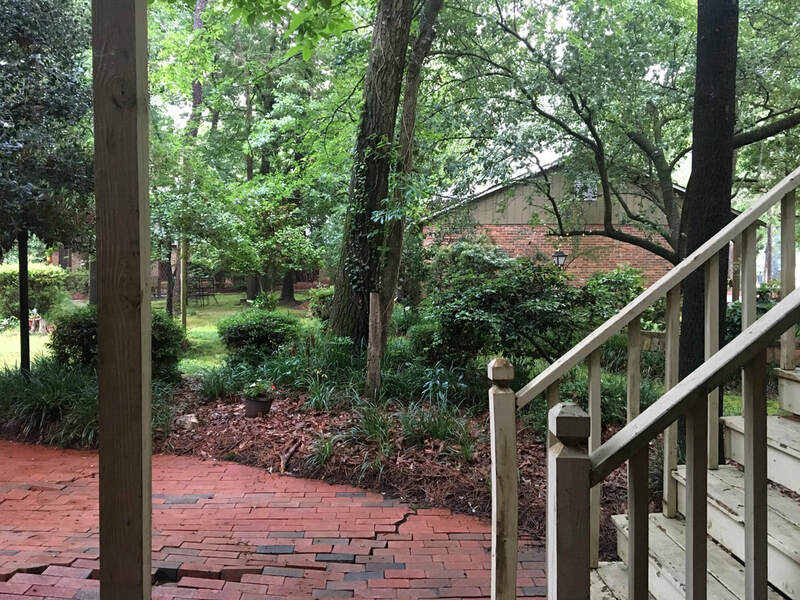 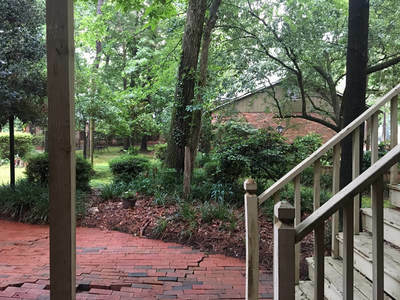 The Squire features lovely eastern Carolina gardens and grounds ideally suited for ​receptions, ​reunions, and any party that might be enhanced within an outdoor setting.